One of my favorites! 4.5 out of 5 stars. It was windy and thus freezing, even with the roof closed. Trevor Bauer pitched well for the Indians and the M’s were out of it for most of the game. I think I left in the top of the 8th. Seattle came back to within a run but Cleveland won in the end. 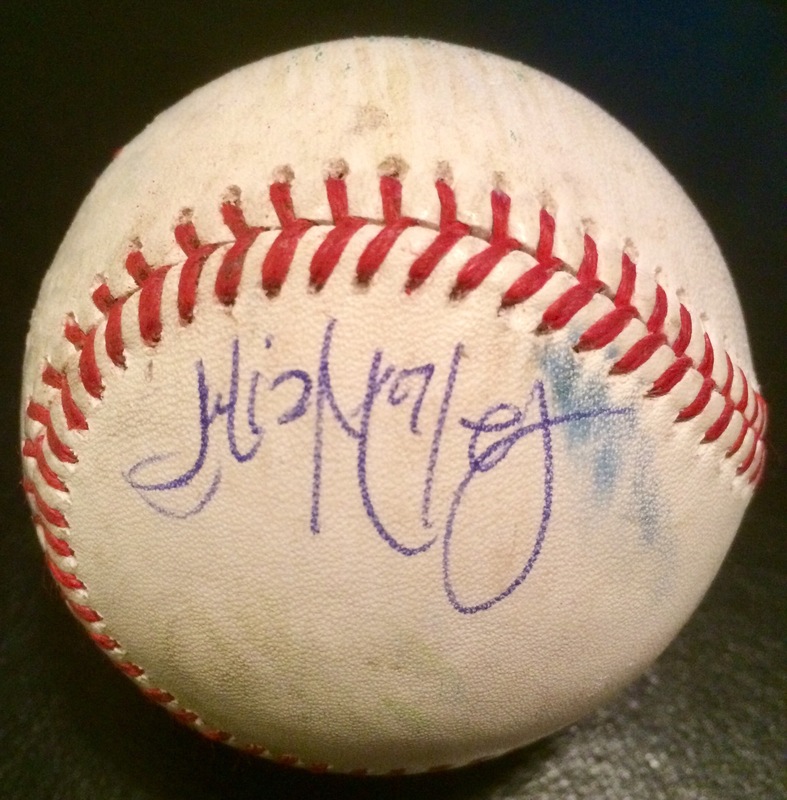 It was a bizarre night in the world of autograph hunting at Safeco, er I mean T-Mobile Field. During Mariners BP, one unidentified pitcher came by the stands, Domingo Santana signed a few at the dugout corner, and that was about it. Usually plenty of players come by during an early-entry batting practice, but today it was almost no one. It seemed like the coolest thing about this pregame on Salute to Armed Forces Night would be the sweet free hat. Over on the Astros side, I showed up with one of my headshots on a shersey — of Jose Altuve. I’m pretty sure he saw it. He didn’t laugh and generally appeared to be pretending he didn’t see it. 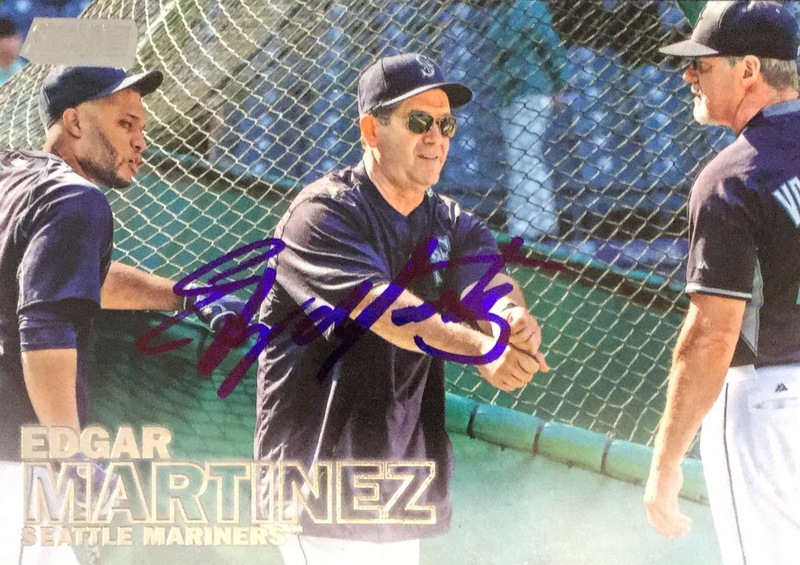 In one of the weirdest autographing moments I’ve ever seen he signed over on the M’s side before he even took BP. The chances of Altuve signing for us on the Astros side of the stands didn’t look that good. Usually I’ll hop around when people are signing in different locations, but today I stayed put in a good spot by the camera well, waved my goofy Altuve pic and shersey around, and kept hoping beyond hope. Between BP and the pregame stretches, I did see Astros TV Field Reporter Julia Morales, and she was kind enough to sign MLB 19-01. Thank you Julia! Otherwise, it was brutal. Altuve signed for some folks on the field, some kids at the dugout, and some fellow Venezuelans in the stands further down the line, but did not visit us. Correa didn’t do his usual visit to the corner. He talked with a Puerto Rican family by the camera well and signed for them, but that was about it. There was also a Spanish speaking coach who came by to talk with those same folks. During the BP and in those few moments close to game time, I can’t think of any other player who even came close to our spot. It was weird and it seemed all hope was lost… but it wasn’t! At least one guy came by. On his way back to the dugout, Alex Bregman scooted over to the corner! He signed three or four balls, including mine! Wow. 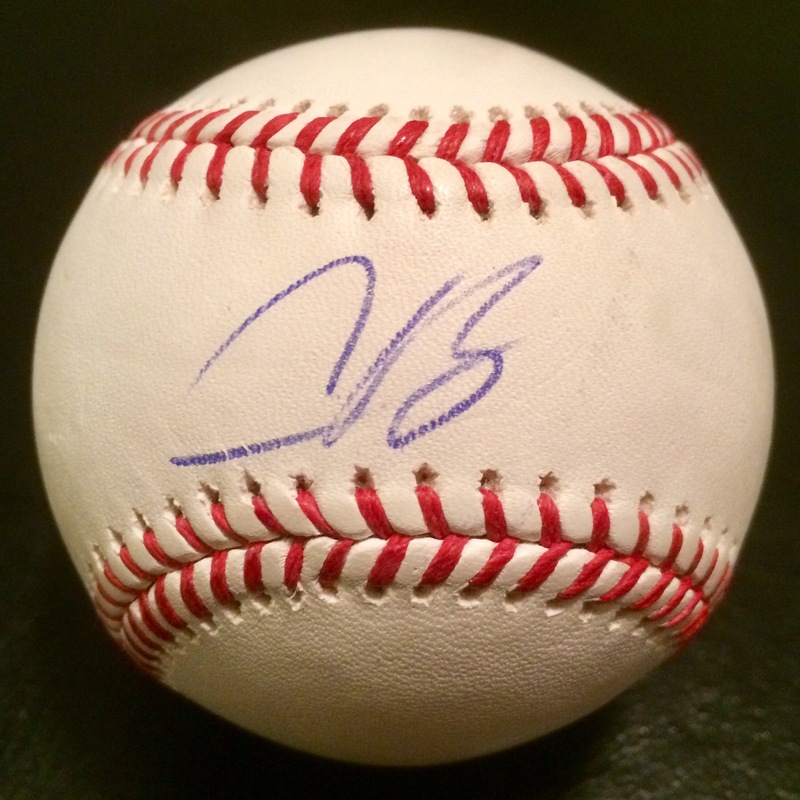 I’ve been wanting a ball signed by Bregman for several years. What an amazing turnaround at the last minute. So awesome! Thanks Breaux! It was freezing. The ‘Stros got up early with two runs in the 3rd off M’s starter Felix Hernandez. In the bottom of the 4th, Mitch Haniger hug a homer to deep center to break up Justin Verlander’s no-hitter. Jose Altuve hit a homer in the 5th yo pit the Astros up 3-1. The M’s threatened with two outs in the bottom of the 7th versus Will Harris but came up empty. In the top of the 8th, with the Astros leading the Mariners 3-1, and a guy in the same row (about 10 seats away from me) got a foul ball on a ricochet. It was even more freezing! In the bottom of the 8th, I noticed that Ryon Healy wears number 27, just like Mike Trout and Jose Altuve. The Astros beat the Mariners 3-1. Author vbsportscardsPosted on April 12, 2019 Categories BasketballLeave a comment on TTM #4 – Rudy Gobert! Even though Mike Trout is the best player ever, Andrelton Simmons is actually my favorite player on the Angels. (Don’t tell Mike!) I rigged up this contraption to hold up a head shot and a Simmons “shirsey” several feet in the air. Got his attention for sure, and he was gracious enough to sign after finishing his BP. I gave him a white Sharpie paint pen for the auto. Not sure if that was the best choice but it is still turned out nicely and is still awesome. Thank you Simba!!!!! Stood by the railing for Trout before the game, but he went a section or two to the right and I didn’t jump over, so that didn’t happen. Was pretty much focused on Simmons though, so I was psyched! Although it seemed a little slow during M’s BP, several players did come over and sign, plenty of players the more I think about it. 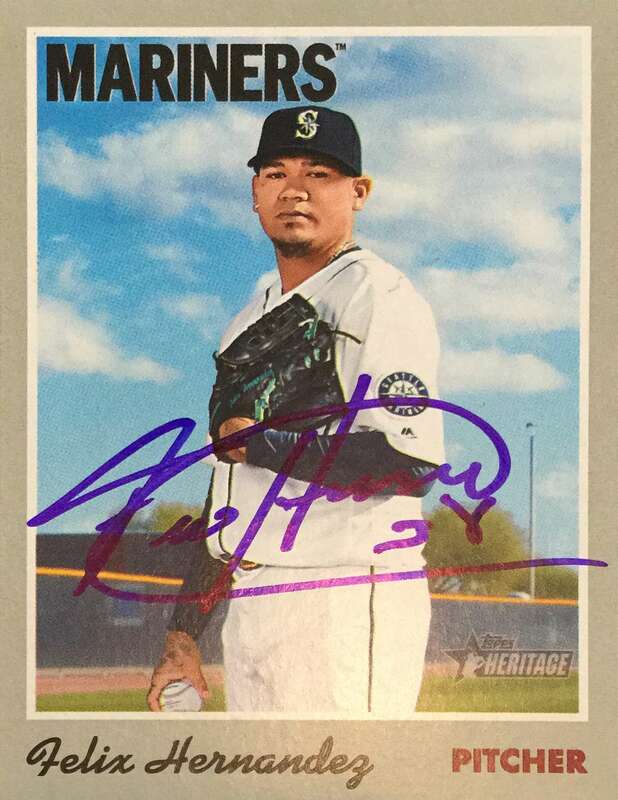 The Mitch Haniger auto is really nice for a relatively dark card, the Mallex Smith one is great (would like to find some M’s cards for him), and the Edwin Encarnacion got smudged (sometimes happens by the dugout, balls are better over there) but is still nice, especially in a M’s uniform. Thanks for signing guys! What a bunch of pricks lol. They signed a couple of balls here and there by the dugout but that was about it. A lot of their players don’t even acknowledge the fans. The coolest was JD Martinez. At least he came by before the game after his stretching and patiently signed for a bunch of people. I was a little too far over and he didn’t sign my ball. 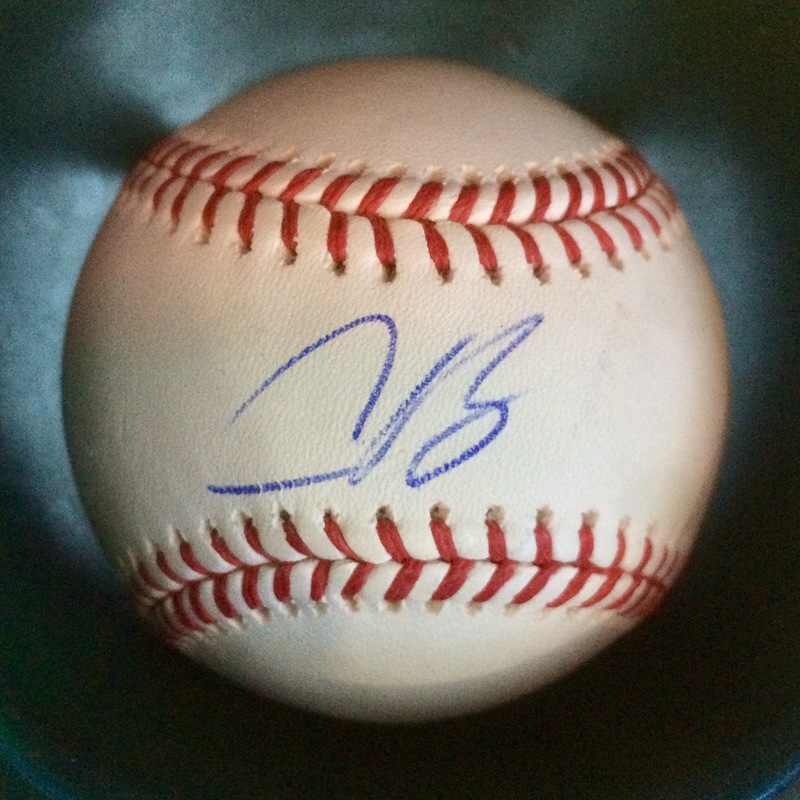 Regardless, thanks for signing JD. The one person who did sign, and graciously I might add, was legendary announcer Joe Castiglione. Thank you Sir! People often call me Sir but he’s a Sir for sure. Apparently he’ll be calling the games with a cast of thousands this year, including former Mets broadcaster Josh Lewis and ESPN’s Sean McDonough and Chris Berman. What a blast! Through the M’s STH Memories program, I got to work the old school hand-operated scoreboard in left field!!! I’ve been trying to sign up for this one for three years, so I was really looking forward to it. By the time I attempted to use my points it was always “sold out”. 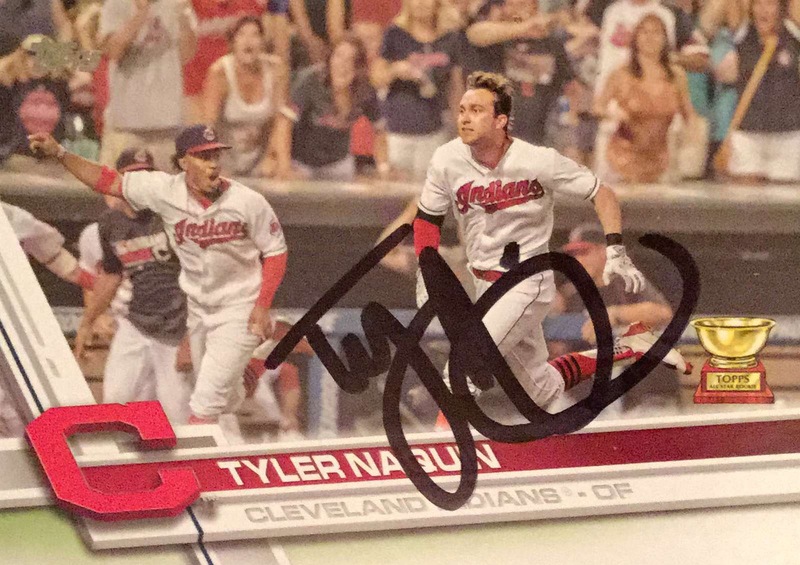 2019 Topps Inception Baseball – A Home Run! 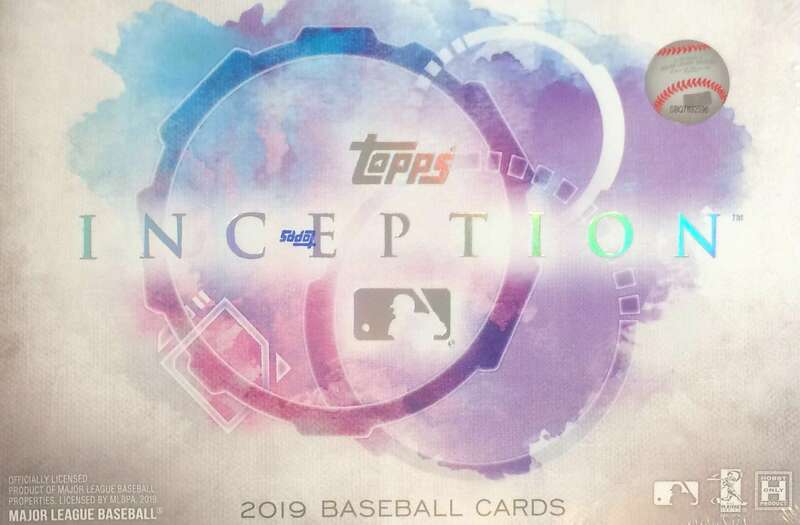 2019 Topps Inception Baseball – 4.75 out of 5.00 stars. 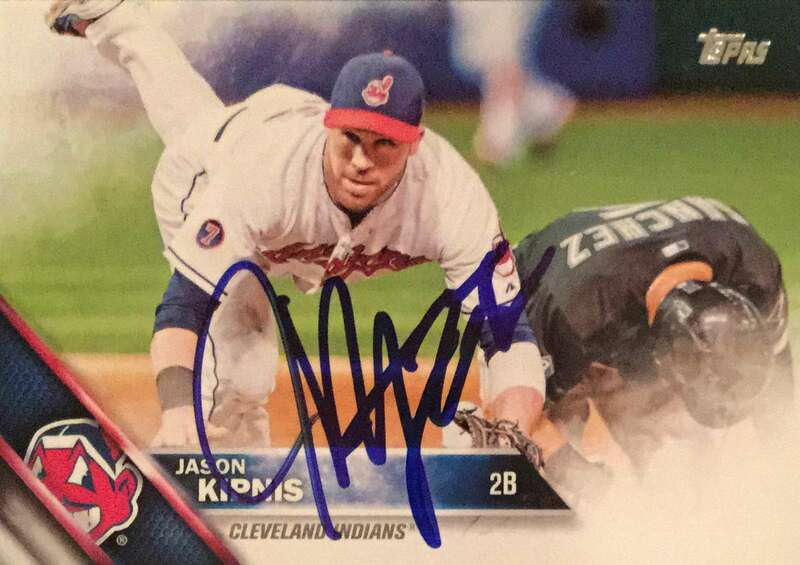 Author vbsportscardsPosted on March 27, 2019 April 4, 2019 Categories BaseballLeave a comment on 2019 Topps Inception Baseball – A Home Run!